Principle concern of the textbook is folk instruments performing, solo, ensemble and orchestral. It reveals the new approach to musical performance problems, such as hand movements coordination according to the text, the focus of attention, the nature of emotions, self-control. 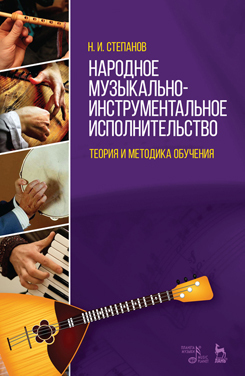 The book is intended for teachers and students of universities and colleges, and also for teachers of music schools for children and art schools.